Thanks to the 'As Seen On TV' people for not sending me a free snuggie to review. I am not spending $15 on a blanket with sleeves. Instead I am going to wear my bathrobe back to front and review that for you good people. 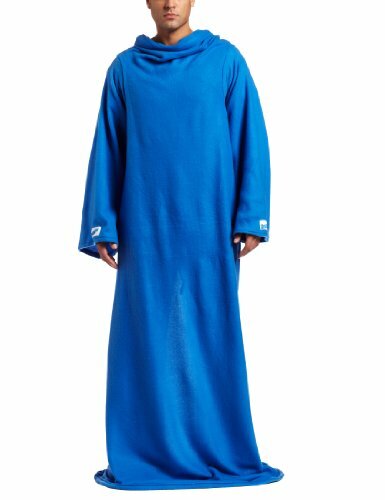 You can customize your snuggie in a limitless number of ways to make it more appealing, but you will never fully remove the shame of owning a snuggie. No matter how cool you think it looks in your collegiate colors with the mascot front and center. My biggest gripe about the snuggie is when you arise from your slouching to answer natures call. First you realize there is a strip down your back that is getting cold where the hospital gown does not fully cover you. Then as you approach the toilet you find yourself fumbling with yards of fabric that continue to get in the way while the urinary pressure builds. I would suggest that everyone should take the feminine approach and pee sitting down or remove the snuggie entirely before entering the bathroom. 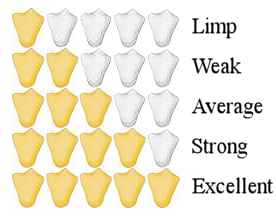 I have suggested to the manufacturers that snuggie 2.0 has a flap or zipper specifically for 'comfort purposes'.